On May 16th, 1966, Brian Wilson and the Beach Boys released Pet Sounds, a ground breaking album filled with non-traditional instrumentation produced by electro-Theremins, harpsichords, trains, dog whistles and dog barks. The album changed the scope of rock and popular music as whole, with the Beatles citing it as their inspiration for "Sgt. Pepper’s Lonely Hearts Club Band." Good artists become great artists when this inner spirit of change is released. It becomes their muse, luring them, inspiring them to break the mold, and become, so to speak, more than Human. It is apparent that with "Random Access Memories", set to be released on May 21st, Daft Punk have met their muse. With so much hype around Daft Punk (composed of Parisians Guy-Manuel de Homem-Christro and Thomas Bangalter) in EDM culture since stealing the show at Coachella in 2006 (and rumor mills circulating they would reprise the performance in almost every subsequent year) the expectations for their first full length album in six years are far beyond the norm set for most EDM acts. Random Access Memories will be noticed, certainly for initial sales: Columbia Records has wagered substantial dollars in a marketing campaign that has included the infomercial like “the Collaborators”, spots on Saturday Night Live, and a brief preview at this year’s Coachella. The debut single “Get Lucky” has been at the top of the UK charts and broke the record for Spotify streams. Most importantly, however, Daft Punk will gain recognition for creating an album that defines their career and reshapes the face of popular music world wide. And no matter how flippantly the term is presently tossed around, EDM is now the new hip hop, the new pop, the new rock and roll. 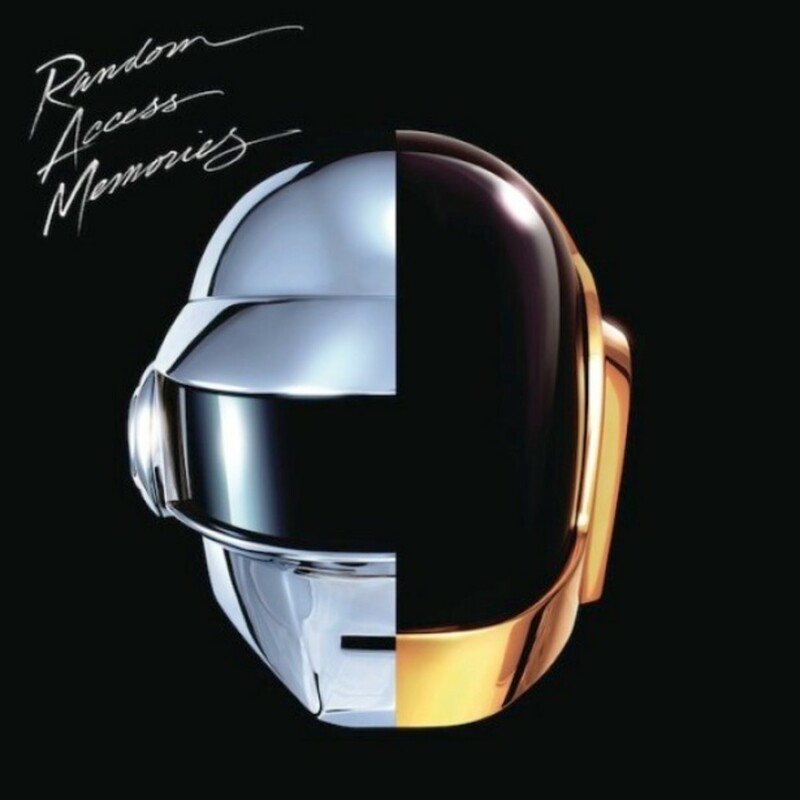 The album gives insight and proper tribute to Daft Punk’s varietal list of influences both indirectly (the Observer cites Fleetwood Mac and Pink Floyd) and directly (having Giorgio Moroder, Paul Williams, and Chic guitarist Nile Rodgers accompany them in the studio). It also yields time to modern popular musicians, hip hop mega-producer Pharrell Williams of N.E.R.D. and Julian Casablancas of the Strokes. The result is a masterpiece concept album that reflects Daft Punk’s dance, disco, pop, and rock roots. 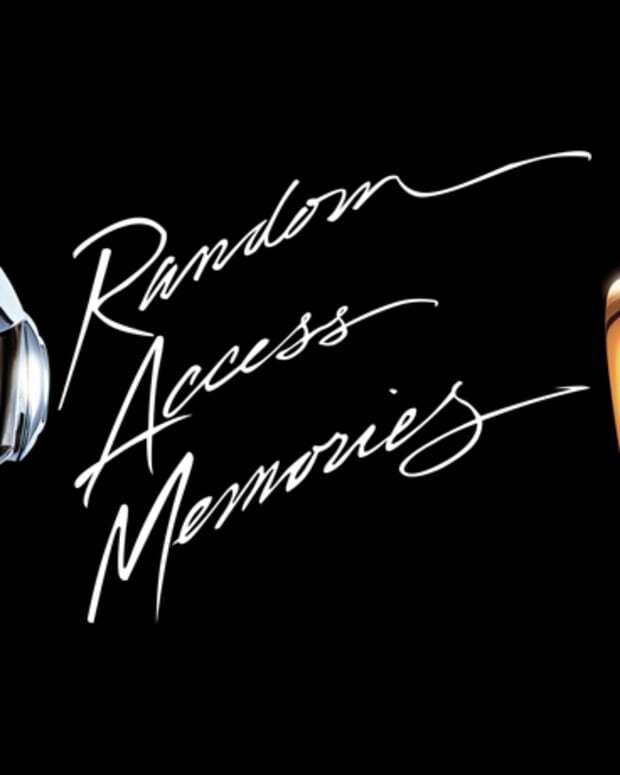 Concurrently, "Random Access Memories" remains cognoscente of the impact that modern technology has had on what Bangalter and de Homem-Christo refer to as their “Daft Punk project”, which has spanned over three decades. Bangalter tells the observer “we were interested in the idea of transmission of the craftsmanship. In this idea of transmission, we said that there was something interesting about recreating the circumstances, going back to these magical places, these iconic recording studios and working with these engineers. It was not just favoring the past but it was important for us to have first-hand witness of this era, this golden age, to guide us." What the album narrative says to us through its musical theater style arrangement and overture like lead in song is- give life back to music. Daft Punk is also telling an EDM community that they have referred to as “being in crisis” to understand your roots as technology moves forward. In this process, Bangalter and de Homem-Christo have created a well crafted, refreshingly broad record that has the potential to become, just as Pet Sounds did in its time, a definitive marker in modern day popular music. 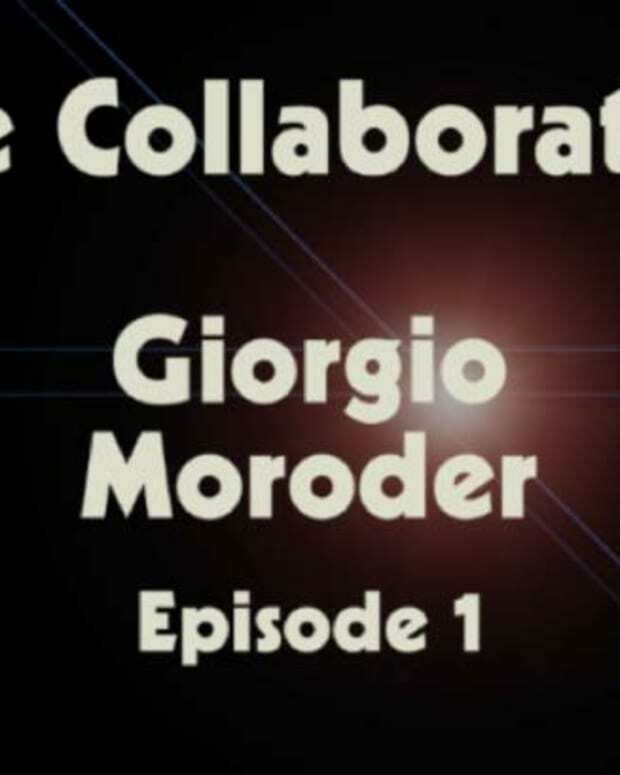 It certainly establishes electronic dance music as legitimate to the rest of the world. Cheers to you Daft Punk. You can go back to your party filled with French models, House music and champagne. The celebration is much deserved.